William looks after the day-to-day running of the company that he and Mandy have guided on a continued path of success over the last twenty years. Always keeping up with what’s going on across all departments, William will often be on site at the start of an installation. You may even meet him when you’ve requested a free site consultation. William and Mandy’s priority is to have happy customers and a happy team. They aim to achieve this by employing like-minded people – people who take pride in their job and are motivated to do their best. They rate honesty and integrity as key characteristics in team members, and believe in promoting from within where possible. They hire people with a positive ‘can do’ attitude and who excel at their job, so you can be sure your project is in good hands. 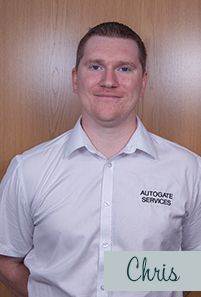 Mandy’s background in banking and finance has proved invaluable as she and William developed AutoGate Services over the years. Using her experience, along with her real eye for detail and people-orientated approach, Mandy worked hard to make sure the company became the successful, firmly established business it is today. She continues to oversee our finance department; everything from customer accounts to management accounts. 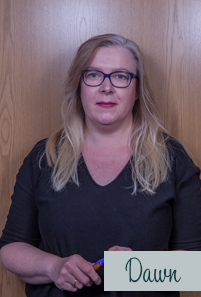 She also manages our HR function – our team is essential to our success and Mandy ensures everyone has the right support, training and opportunity to be the best they can be. No hard sell, just good honest advice delivered with a friendly, open approach. 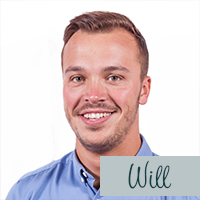 Having started with us as part of the installation team there has been an easy and natural progression into sales for William. With his extensive product knowledge and practical skill base, he is always happy to help. To inspire you, he has a photograph album of real examples of installations we’ve completed – your perfect gate solution is just a call away! 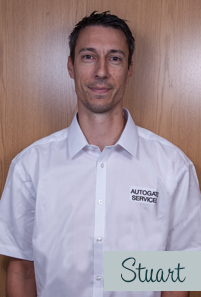 Working very closely with our engineers to deliver great customer service; Chris understands how important it is to be reactive to your problem. He organises the engineers’ diary in such a way to provide you with a swift and efficient service, getting your gate issue dealt with promptly. His competent teams are aware of the need to overcome problems in a timely and professional manner and work efficiently to get your gates back up and running or repaired. Chris understands that it is important for you to have your gates in good working order and very often gets great feedback about his engineers from satisfied customers. Overseeing your project is his thing! 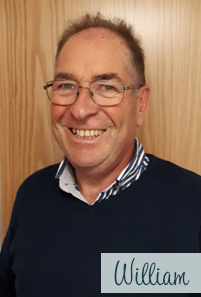 After spending six years as a key member of the installation team and developing his extensive product knowledge, Stuart was promoted to the position of Installation Manager in 2015. He’ll pay attention to every detail of your project and takes full responsibility for delivering the great end result you expect. Arrange a free site visit now! Seen something you like on our website? Ready to add more security to your property and improve your driveway and kerb appeal – then why not give us a call to arrange a free site visit? Understanding the importance of excellent customer service, and that you have a choice, Karen’s role in Sales Administration is, as the first point of contact, to ensure you have a great experience with us and that we start off as we mean to carry on. 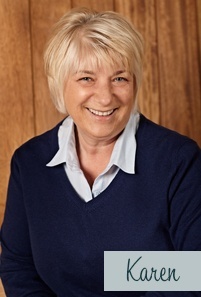 Having spent all her working life in ‘Sales’ Karen is committed to helping you get the best from your site survey. Dawn will be your main point of contact as she is the lynch pin for the planning and progression of your project, and will keep you informed all the way. She joined us in 2017 and has a wealth of experience in running projects, a great eye for detail and gets her job satisfaction from happy customers! 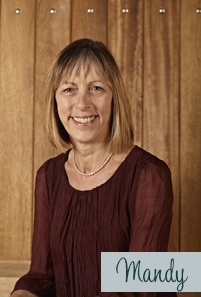 Dawn will see your project through from start to finish and will ensure you are pleased with what we do.